Flamenco Institute - NAIOP Award Winner - AIC | Analyze - Innovate - ConstructAIC: General Contractor - Albuquerque, NM | Analyze.Innovate.Construct. 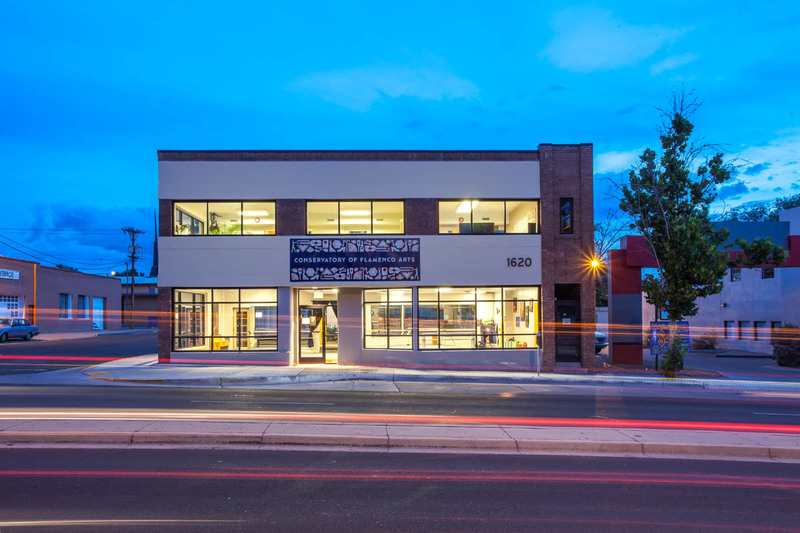 This is a great story of adapt and re-use in a historically older part of Albuquerque. When the Flamenco Institute had a tragic fire in early 2014, they began looking for a building in relative close proximity to their existing location. They found a vacant property that allowed them to both expand their square footage of their old location and include some much needed changes to the layout and its functionality. 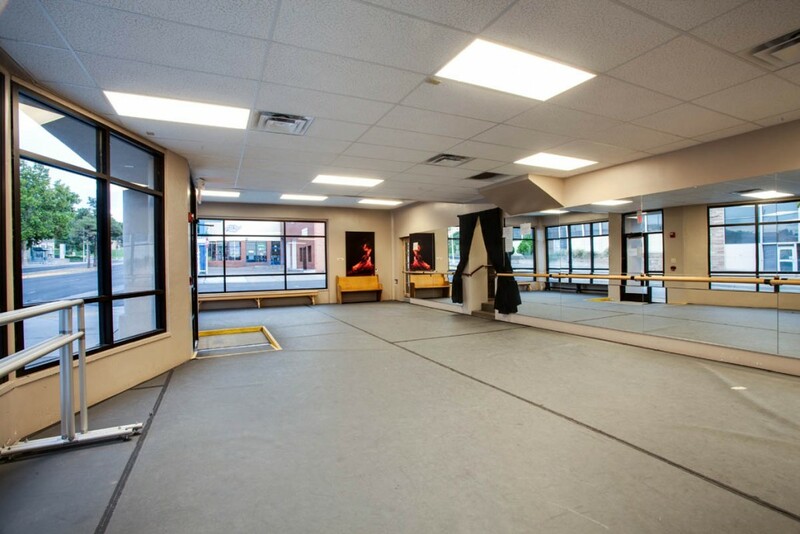 The Flamenco Institute could now have the offices and additional rehearsal space that they lacked before. This long vacant building was in dire need of a makeover and Carol Tunnel, Architect, worked with the Flamenco Institute on providing a design along with AIC General Contractors input to complete and provide a welcome addition to the University area as well as a new home for the Flamenco Institute. This building needed the majority of items such as electrical, plumbing and mechanical to be brought up to current codes. New electrical service was installed along with all new HVAC units and restrooms that were brought up to ADA compliance. The building envelope had all existing casement windows removed and new double paned storefront windows were installed to improve the energy efficiency of the building. The existing 75 year old brick facade was failing and causing a danger to pedestrians and was re-pointed and stucco bands added to update the façade appearance. 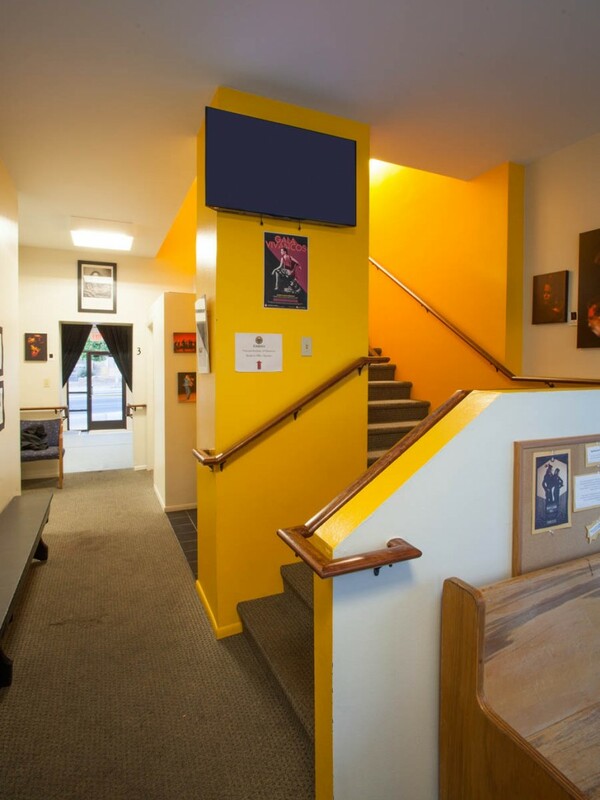 By using the existing footprint of the building, and bringing all life safety and building components up to current codes, this building now houses a place for the community to hold performances in an updated setting while providing education and a place to call home. 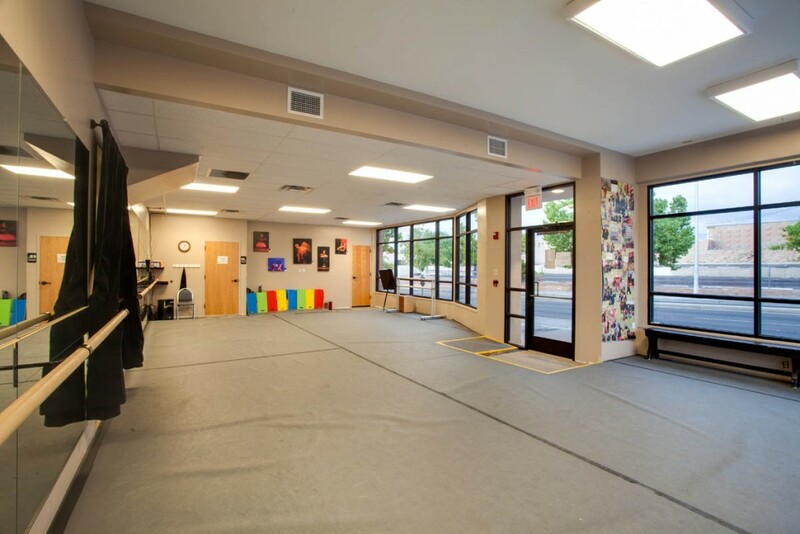 The Flamenco Institute experienced a great loss at their old location, but the new location has allowed them to offer a greater array of classes and instructional opportunities to the local area that was already known for such performance art. The architect, user, building owner and AIC personnel all pooled their collective knowledge and resources to help make this project a reality.